Surely, there are a number of misconceptions that we have in found about some of the underwater animals. The main reason why such false interpretations arose in our mind is because of the horror movies we have seen. In some ways, these movies have indoctrinated our minds and have also taken us away from the realms of truth. In reality, the underwater animals are the precious gifts of God and it is our unconditional duty to care for them. Seen from the perspective of care and beauty, these animals would indeed appear to be amazing and loveable to us. Is there are any scientist or biologist in the world who can dare to create such a masterpiece? I bet not, as only God has the power to create such wonders. But what’s unfortunate is the fact that some of the endangered species are not getting the attention they rightfully deserve. At the same time, their amazing beauty can also be credited to the ongoing process of evolution as a result of which these animals are more appealing than ever. Here is the list of the Top 10 Amazing Underwater Animals. Also known by the name of Pterois, The Lion Fish is mostly found in parts of the Indo Pacific. The beauty of this fish is marked by the various colors and mixtures of bands. At the same time, some of the species of this amazing creature also have various white and red colored stripes all over their body. Just take a look at the picture and see for yourself. 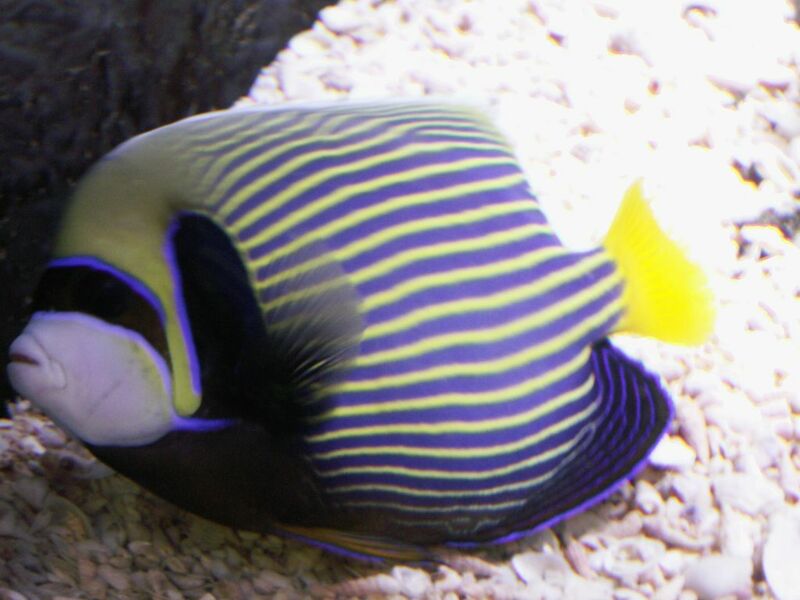 The emperor fish is quite native to the Pacific as well as Indian Ocean. What makes them so amazing and special is the color of their skin which is more like a plethora of rare designs and color combinations not to be found in any other fish. Furthermore, they also have special yellow and blue colored linings which come to enhance to beauty even more. So, whenever you get a chance to visit the Indian or the Pacific Ocean, always try to look for this fish. 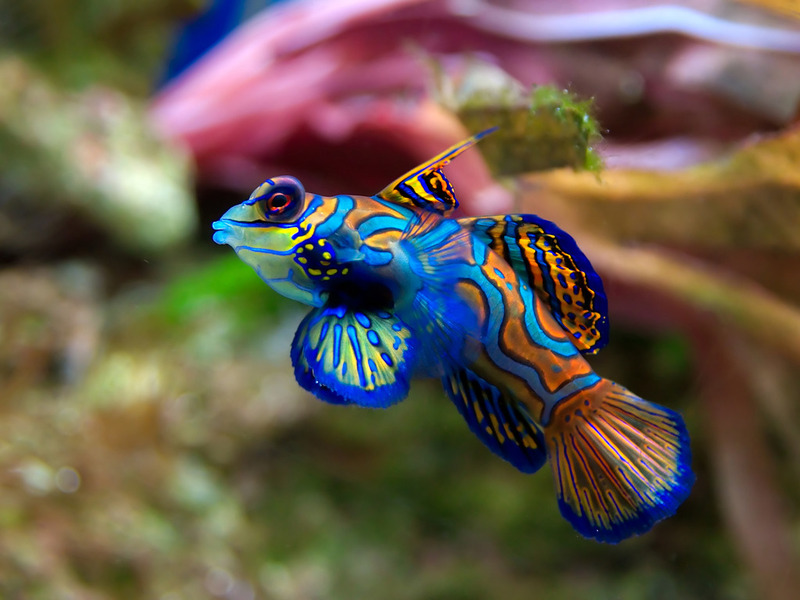 For those who want to see the whims and exotic colors of this amazing fish, a trip to the warm and shallow water regions in the pacific is recommended. It is because this specific member of the marine community grows rapidly and in variations in the warm waters. The size of these fish is also varies. Although most of them do not go beyond the 10 cm mark, but still there is no question about the exotic looks they come to display. 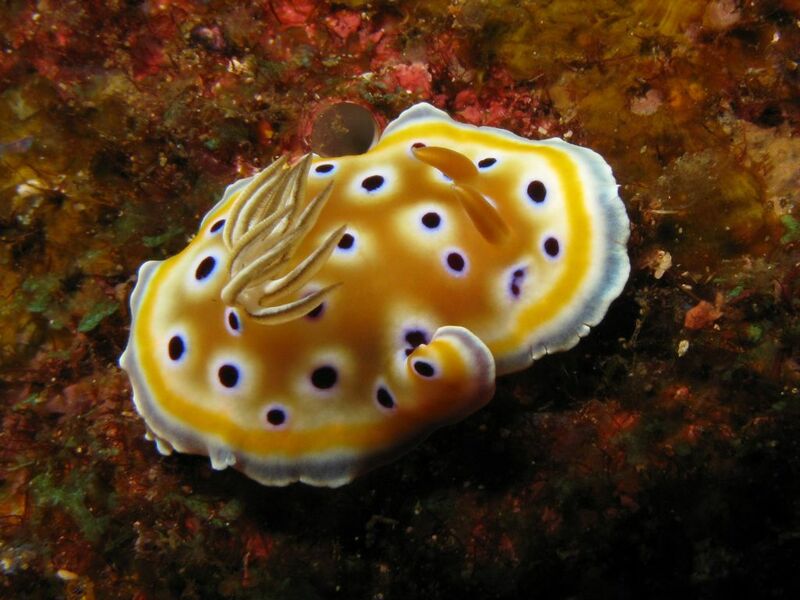 Just imagine holding the Nudibranch in your hand. 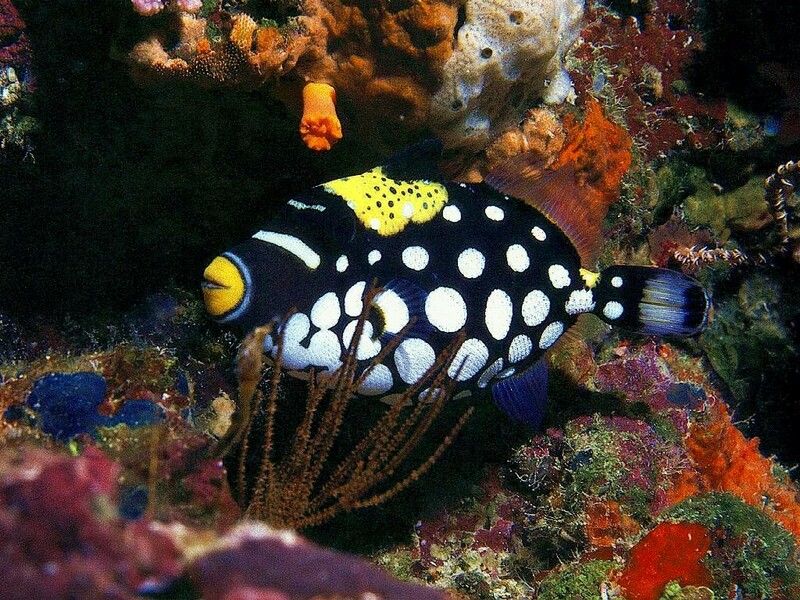 In order to see this amazing fish, you would be required to plan a visit to the ravishing Islands of Australia. Known to be one of the most densely colored species in the world, Mandarin Fish belongs to the dragonet family. 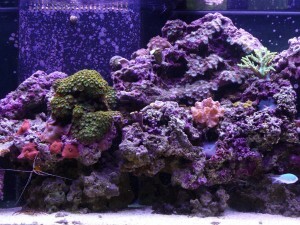 It does not mean that you should start keeping them in your homes in artificial aquariums, as their diet is quite specific and would not be able to grow out of their habitat. 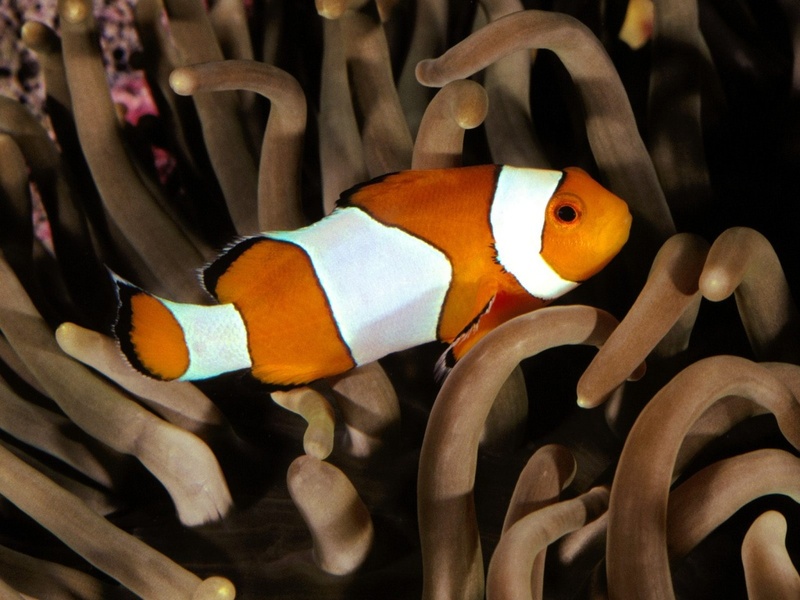 With more than 30 known species, the Clownfish give some highly appealing colors, especially the orange color which is often found in almost all of the species. The members of this class vary greatly in length, with the smallest one being only a few centimeters long in length. Now here I have some good news for the aquarium fanatics i.e. 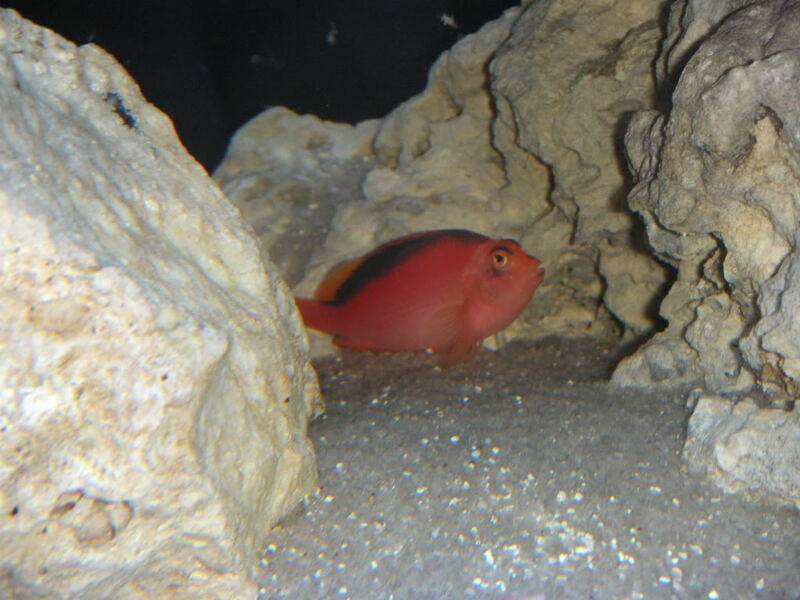 that this fish can be easily bred in captivity. You cannot imagine the sight of seeing this fish swim through the waters. 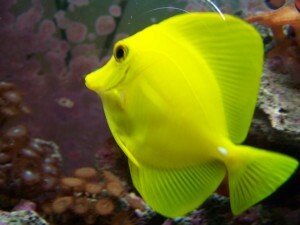 Now here we have the fish which is the most famous for being kept in captivity in the aquariums. On taking a look at the picture of this fish, you will be easily able to understand that why is this fish so desired. At the same time, the physiological makeup of this fish is also mind blowing. When I first saw this fish, I was baffled in believing it to be real. Getting a photograph of this species is not an easy task, as they are quite agile in showing rapid movements. Their nature can be understood by the patterns and colors which are embedded all over their body. The various combinations of the different colors are the prime reasons for which they are categorized as Clowns. 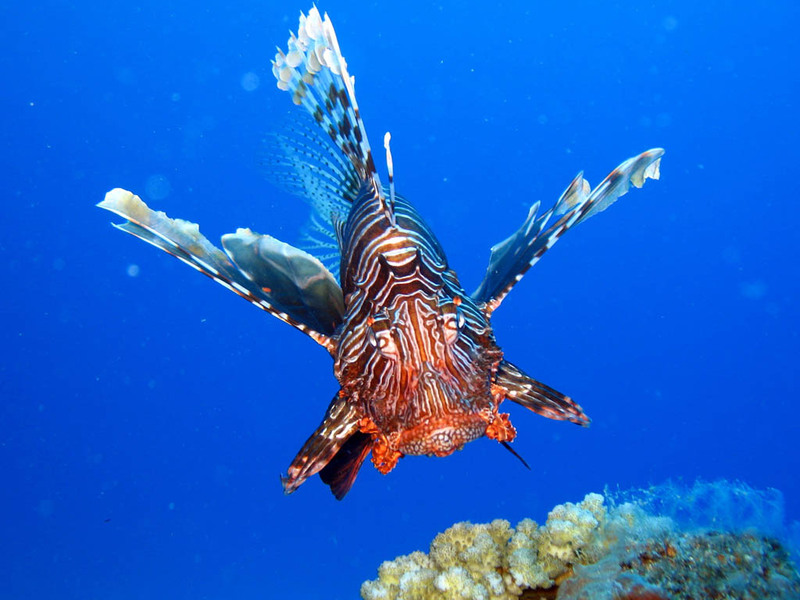 For those who plan to take a live view of this fish, diving in the Central Pacific Ocean is recommended. You all might have seen this fish in the movies or the National Geographic Channel. 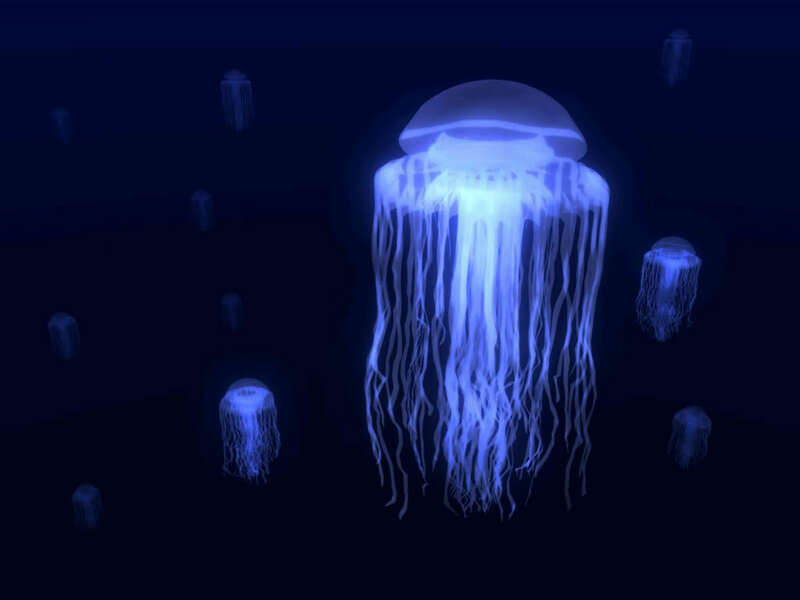 For those who do now, Jellyfish cannot be termed as a fish due to a number of reasons. In reality, it is a creature which is known for its pulsating colors and locomotion. 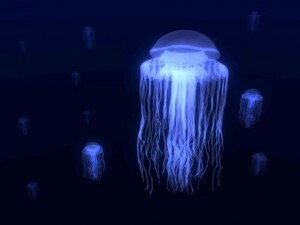 Do not let is looks attract you, as it is one of the most dangerous creatures to be found in the marine settings. Corals are also like Jellyfish, as they are creatures that are found mostly at the bottom of the oceans and seas. It is because of their remarkable presence, that the underwater world appears to be heaven like. Those of you who live in Florida and love diving might have seen these wonderful creations of God. The Squareback fish comes to add the element of wholeness and completion into the marine world. In other words, the marine world seems incapacitated without the presence of this fish in the regular marine settings. What appears most unbelievable is the intensity of the colors which are given off from the body of this wonderful creature. So, if you want to keep this fish into your household settings, I recommended that you should provide with lots and lots of zooplankton which it loves to eat all the time.